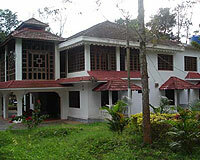 7th Hoskote, Suntikoppa, Kodagu Dist. 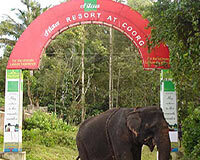 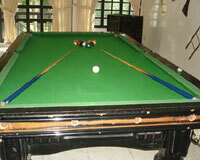 The Filaa Holiday Resort is located in a serene backdrop away from the hustle bustle of the city. 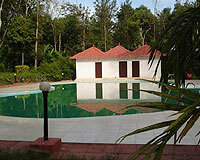 Filaa Holiday Resort Pvt Ltd is located in a calm and serene location far from the maddening hustle bustle of the city. 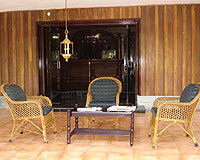 The fully furnished teakwood accommodations create the perfect ambience for a relaxed and fun-filled holiday. 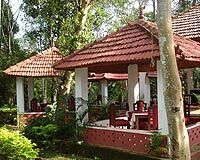 Equipped with lavish modern amenities, impeccable services and surrounded by tranquil greenery the Filaa Holiday Resort is one of the best places to put up in Coorg. 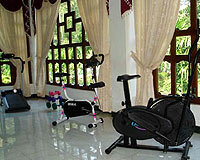 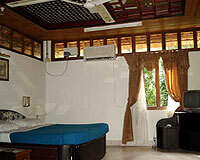 Filaa Holiday Resort offers well-appointed Deluxe Room, Standard Villa and Palace Villa accommodation. 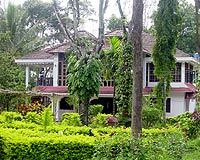 All the rooms are provided with direct dialing telephone facility, cable TV, running hot & cold water 24 hours and doctor on call. 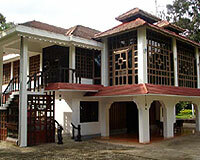 Filaa Holiday Resort has one multi-cuisine restaurant.